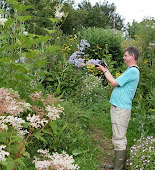 Noel's Garden Blog: A Rambunctious Garden? thoughts on the earth, natives, new eco-systems etc. 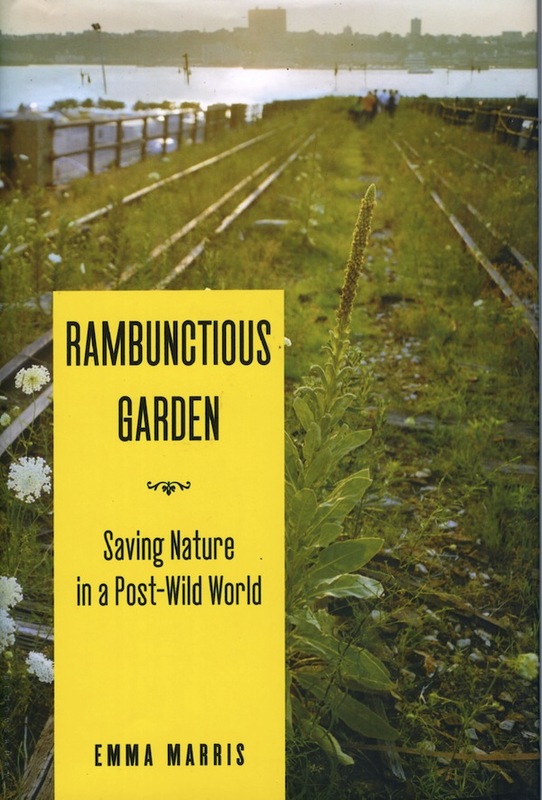 A Rambunctious Garden? thoughts on the earth, natives, new eco-systems etc. I'm giving a couple of links here to pieces I recently wrote on Gardening Gone Wild: Bringing Nature Home, or a Spinning a Web? 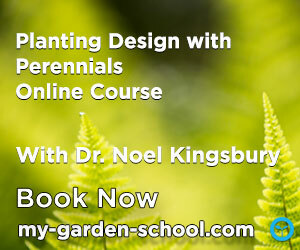 was intended to raise a few awkward questions about a hot topic in American gardening circles, and rather less over here (the role of native plants in the garden), and As the Garden, so the Earth began as a book review about one of the most interesting books I've read in a long time, but which then turns into a discussion about wider links between how we garden and how we tend the earth. and if you want any Kindle or smartphone reading, don't forget to check out my Amazon page. Great job on your garden. 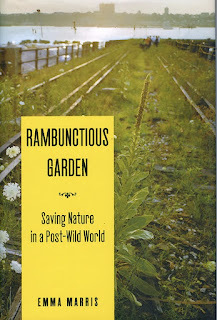 I really don't know about rambunctious garden. I'm just a beginner in a gardening world. Great post! Interesting brouhaha over at GGW. I've read Doug Tallamy's book and even recommend it on my web site. I've also corresponded with him by email and sat through the symposium he sponsored at the Entomological Society of America AGM in Reno, NV, not long before your GGW posting. As I understand him, he is for 'ecosystems that work' and isn't anywhere near as extreme as you portray him. Here in Alberta, we have a flora much like the UK, it has all invaded in the last 9500+ years since the Ice Age paused. 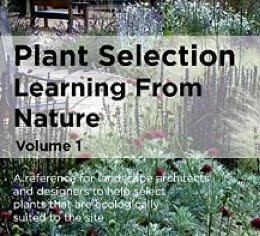 I have transformed my garden over the last 8 years so there is now almost no lawn, a good sampling of 'native' (the word comes from the Latin for 'a born slave' as opposed to one captured in war) plants, and lots of exotics with little indication they will go wild. The diversity of my home garden has increased tremendously from what I started with - and I have good documentation to support this statement. I think Tallamy has called attention to something most gardeners never thought of - the importance of insects that pollinate and feed on a restricted set of plants to the survival of larger animals that they take for granted.